Currently, PG&E has a 10-member board. 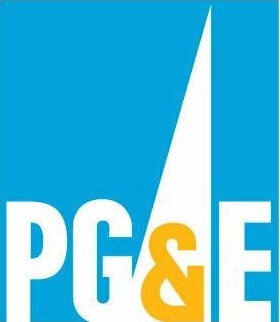 By the time of the company’s annual shareholder meeting, which is set for May 21, the board will include 11 members who are not employees of PG&E, the utility stated in a press release. It is unclear how many total directors will be on the restructured board. The utility said only five of the current directors would seek to keep their seats on the board. PG&E had been facing pressure recently to replace its board. The hedge fund BlueMountain Capital Management LLC, a PG&E shareholder, demanded that all members of the board be ousted. BlueMountain, which also argued the bankruptcy filing was not necessary, chastised the PG&E board last month in an open letter to shareholders. BlueMountain plans to nominate a new slate of board members by Feb. 21. PG&E filed for Chapter 11 bankruptcy on Jan. 29. The company faces billions of dollars in liabilities for involvement in California wildfires. Earlier in January, PG&E CEO Geisha Williams resigned. John R. Simon has taken over as interim CEO as the company searches for a new chief executive. PG&E stock is currently trading at above $14 after having fallen below $10 last month. In early November, PG&E shares were nearly $50. PG&E must re-earn trust and credibility with it’s customers. I’m sure that they will have no problem with the earning part of it with a significant rate increase.